The European Standard EN 338 contains a list of strength classes for structural timber. There is a set primarily for softwoods which begin with the letter C (e.g. C16 and C24) and a set for hardwoods which begin with the letter D (e.g.D24 and D30). It is sometimes said (e.g. 1, 2, 3) that the C stands for Coniferous and D stands for Deciduous. This doesn’t really make sense. Softwoods are conifers. Conifers are gymnosperms – cone bearing seed plants. Deciduous means that the tree loses its foliage for part of the year – as opposed to evergreen, where the foliage is kept all year. Hardwood is not synonymous with deciduous. Many tropical timbers are evergreen – so it would certainly not make sense to think that the D in D70 Greenheart stands for deciduous! And while we are on the topic – conifer is not synonymous with evergreen either! The most familiar deciduous conifers are larches – but there are a few others too (list below). So what do C and D stand for? Well – they don’t need to stand for anything. But if they had to – Conifer and Dicot would make slightly more sense. Hi, I hope you can help. I’m due to put a patched roof on my extension with the longest span being 5.2m using 8″x2″. I’ve been advised to use C24 grade or TR26 grade timbers. What is the difference between the two if any please ? 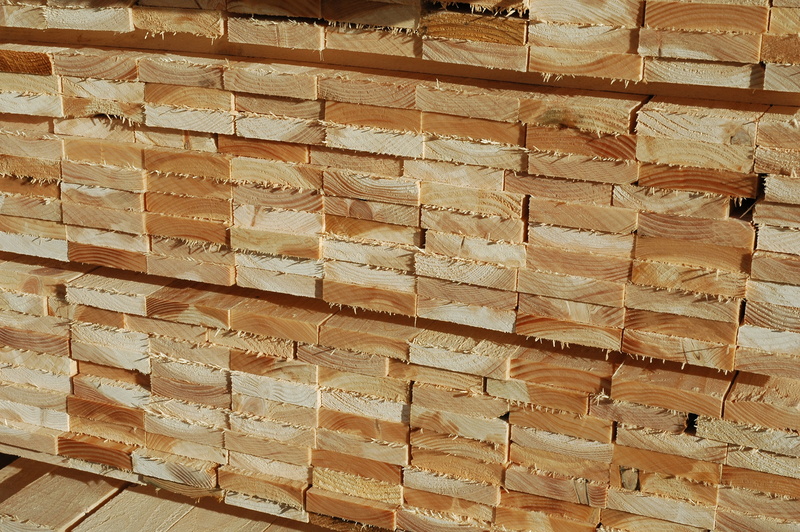 C24 and TR26 are similar softwood grades, C24 is a common one for general construction across Europe and TR26 is for the UK trussed rafter market. The design properties of TR26 are a little better than for C24, but I doubt in a way that makes any practical difference to you. More relevant will be the availability of the sizes you need and the price.